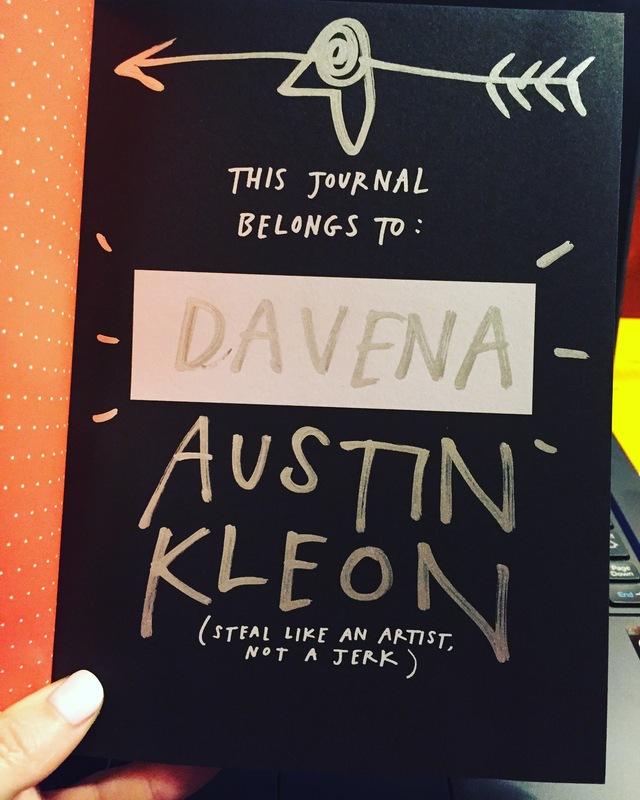 One of my favourite sessions at AdobeMAX was Austin Kleon. Austin ‘a writer who draws’. The session was meant to be on creating an analog desk, but he walked into the room and announced he had a better talk to give. His new talk was on ‘How to Make Friends Online’. Afterwards, I got my ‘Steal like an Artist’ Journal signed, and told him how much I like the fact that his personal brand is really strong. His books, his website, his Instagram… they all look and feel like they are part of the same bigger package, and I think that’s a real skill.